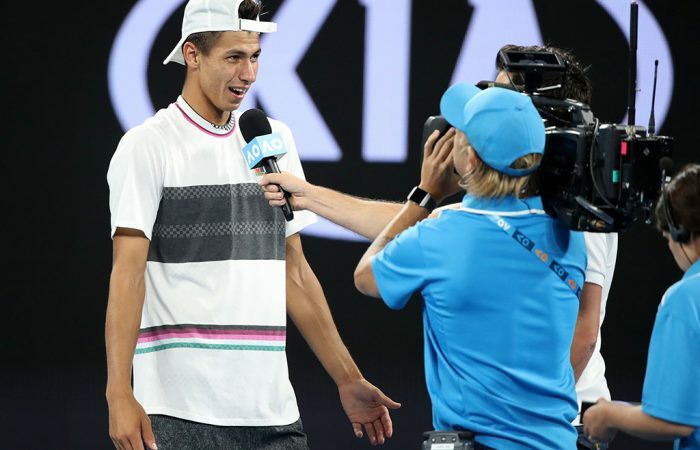 The 19-year-old Australian is through to the third round of a Grand Slam for the first time, and is proving to have a very level head on his shoulders. 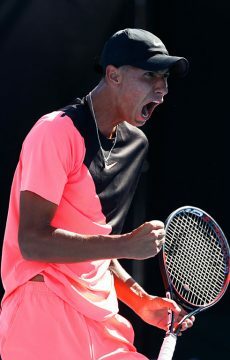 Alexei Popyrin, playing in the main draw of a Grand Slam for just the second time, is through to the third round at Australian Open 2019. 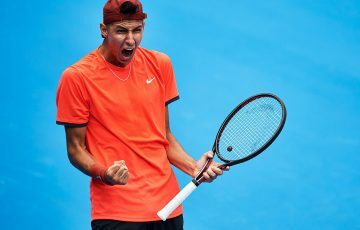 The Sydneysider has impressed onlookers with his weaponry as well as his presence in the spotlight, with Popyrin embracing the opportunity to play on big courts while keeping his approach to the game measured and methodical. 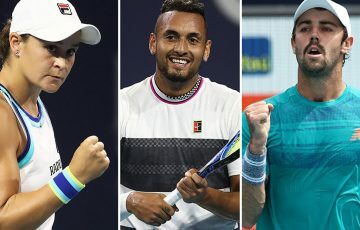 Here are some insights into the world No.149, who is set to rise to around 120th – or higher, if he keeps winning – in the world after his fortnight at Melbourne. “I pay attention to all results and more of the Australian results, and I’m so happy for all the guys that won their first rounds, and all the wildcards who won their first round.